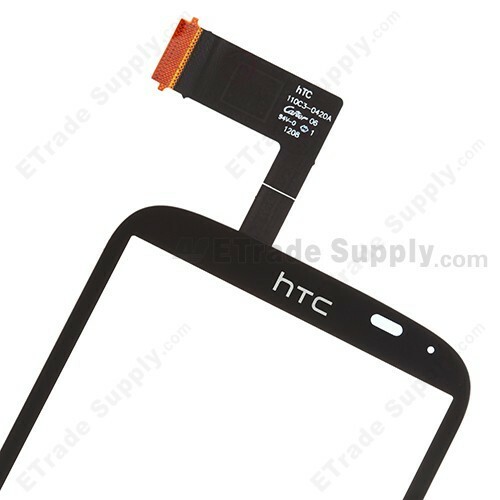 ● This is the HTC Desire X touch screen digitizer replacement only. This part does not include the LCD. 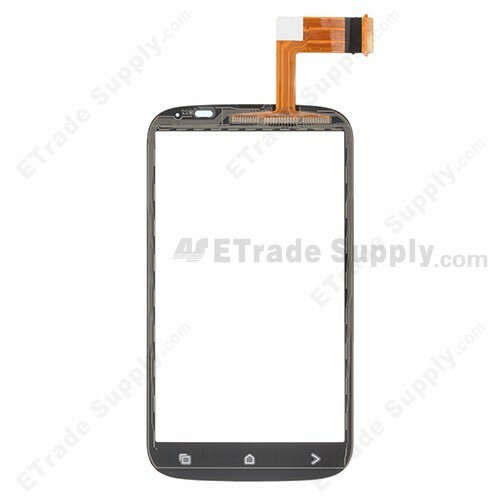 ● This replacement digitizer panel for HTC Desire X is 100% OEM brand new and can respond even while wearing gloves. 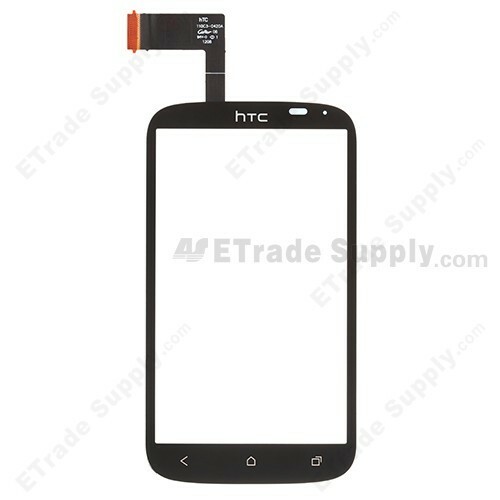 ● The brand logo â€œHTCâ€ is printed on the top part of this HTC Desire X touch screen digitizer. ● This product is only compatible with the HTC Desire X, please check your model before ordering. ● The screenâ€™s flex cable ribbon is very brittle and fragile, so great attention is needed when you replace the digitizer screen. 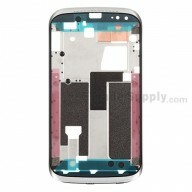 ● The installation of any new HTC Desire X part should be done by a qualified person. ETS is not responsible for any damage caused during installation.